Nothing says summer to me like grilling out. Almost everyone I know has some fond memory of family and friends cookouts where the grill is the star. And what plays on that main stage? A thick juicy burger piled high with all of your favorite fixings. Because there are as many ways to prepare a burger as there are personalities in this world, I am going to share today a recipe on how to create a basic burger patty worthy of the grill and any amount of toppings you can think to add to it! This recipe comes courtesy of my wonderful fiancé Jim, who is the household grill master and to our son, the only person who can make a burger. My proof is when I attempted to make burgers for our son when Jim was out of town, I was told it was “Ok, but not like Daddy Burger good”. Case closed. The beauty in this burger is it has a very simple ingredient list that really lets the meat take the stage. It proves you a tasty blank canvas on which to display your unique burger art and can be customized a bit to suit your tastes and preferences. Now chop up some veggies, mix those “secret sauces” and let’s give this burger a whirl! 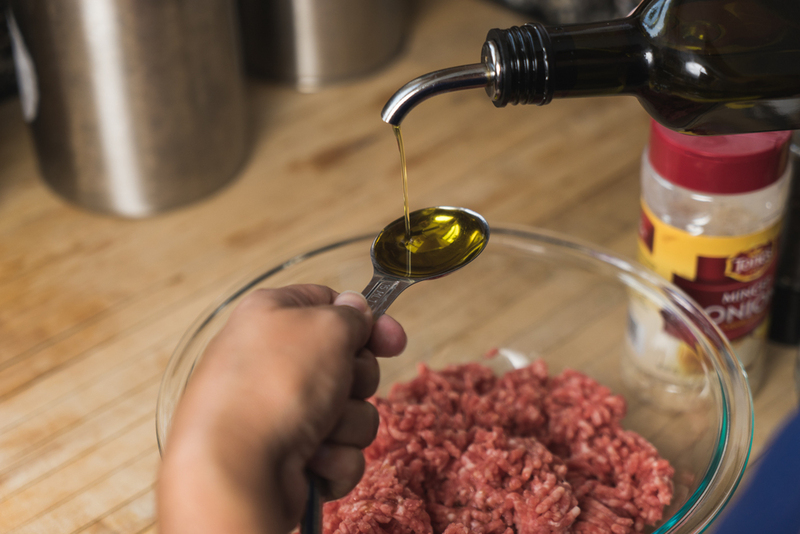 Add ground beef to bowl and mix in all ingredients. Create rounded patties and place on plate. Add cheese if desired in last 3-5 minutes of cook time. Remove from grill, load them up and eat! 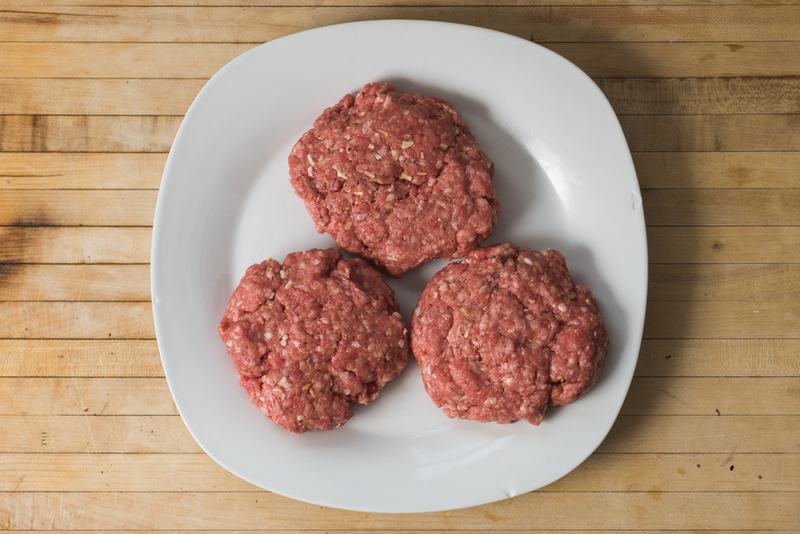 *For the best burger, make the patties while the grill is heating up and allow at least 5-10 minutes for them to rest. This allows them time to soak in all the additions and will make a juicier burger that is less likely to fall apart when grilling.